EMEA Partner Day 2018 was a fantastic event, in an amazing location, with great speakers and content, but it wouldn’t have been possible without the unbelievable attendance, energy, and enthusiasm from our EMEA Partners. 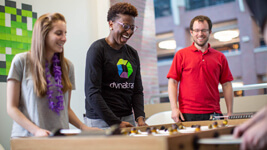 With over 350 attendees from 125 partners, representing 41 countries, the investment of time and travel is sincerely appreciated by all at Dynatrace. While the event is still fresh in everyone’s mind, I wanted to take the opportunity to summarize the key themes from the day and provide links to resources, including presentation slides which you’ll find at the end of this blog. Our mission is to dominate the enterprise cloud and with our partners in EMEA we delivered nearly 1,000% growth in Dynatrace product sales in FY18, including a whole host of net new logo wins. 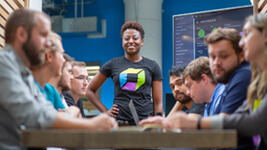 FY19 is already off to a spectacular start and we expect significant Dynatrace growth will be accelerated even further as we work with our partners to transition our AppMon, UEM, and Classic Synthetic customers to the new Dynatrace platform. 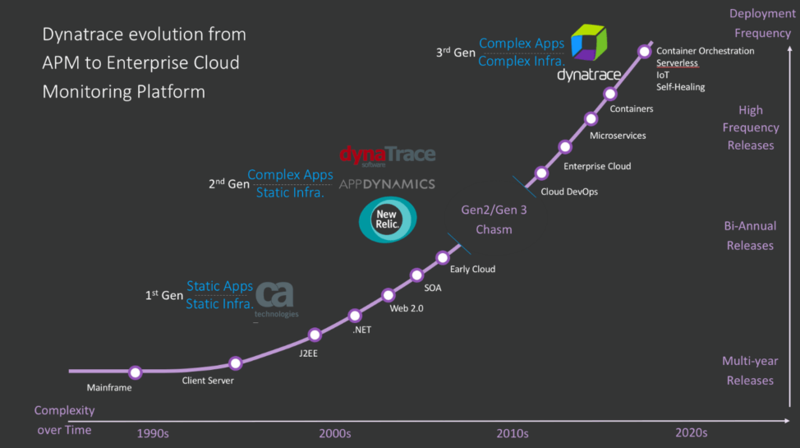 And this transition from classic products to the Dynatrace platform presents a massive opportunity for our partners. 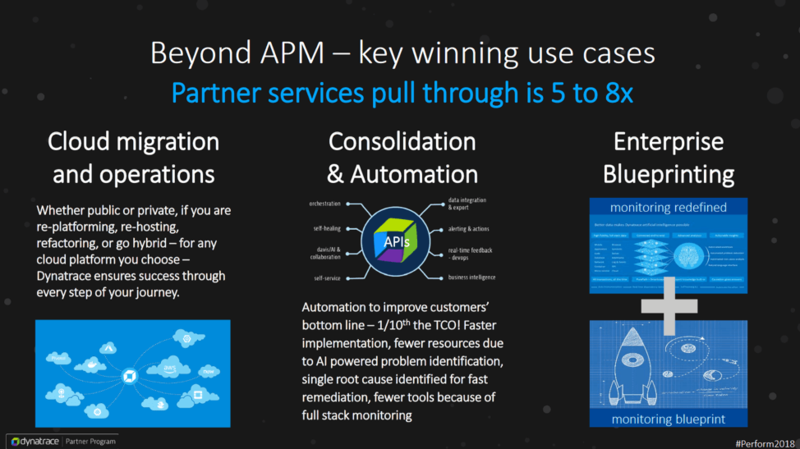 2nd Generation APM tools like New Relic, AppDynamics, and even our own dynaTrace AppMon, were not designed with the key underlying principles of AI, Automation, and Full Stack monitoring which limits 2nd Gen APM tools to monitor just 5% of applications. 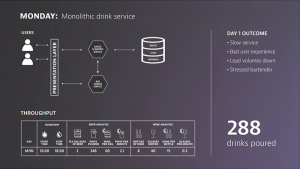 With Dynatrace, the opportunity is to cover 100% of apps and supporting technology stacks, plus market leading Digital Experience Management and Log Analytics – this represents a huge increase in the addressable market and the wallet share on offer. 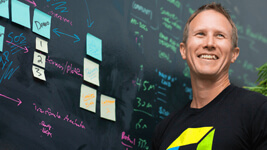 But it’s not about just product sales revenue or small service offering of managing APM tools. 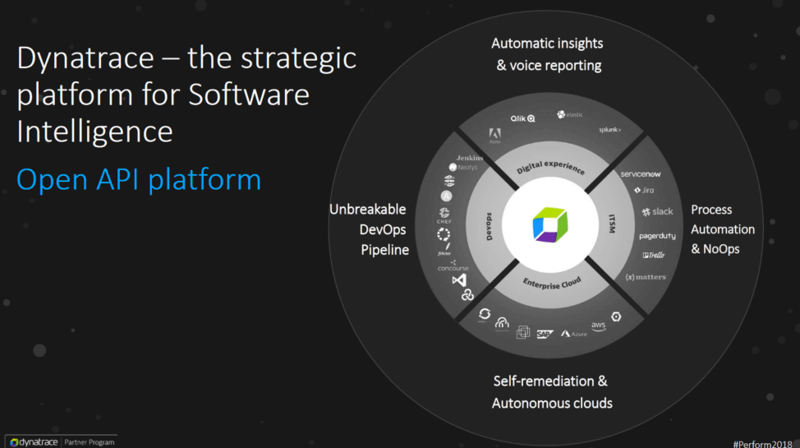 We have a vision for our partners to massively increase your services sales because of what Dynatrace enables – IT operations modernization, cloud migration and operation, monitoring tool rationalization, dev/ops and no/ops adoption, and more, all at massive scale. In Enterprise accounts these types of projects and initiatives represent large scale multi-year multi-million-dollar services opportunities that simply cannot be fulfilled using in-house resource. 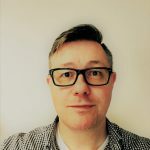 In-house IT teams are struggling to keep the lights on and do not have the bandwidth or skill-sets to deliver the IT transformation the business demands of them. Patrick Barnert, Global VP Partners at Dynatrace, provided insight into some of the use cases for Dynatrace that go well beyond traditional APM. What’s important to note is the significant pull through of partner services revenue at a ratio of 5-8x product license sales. 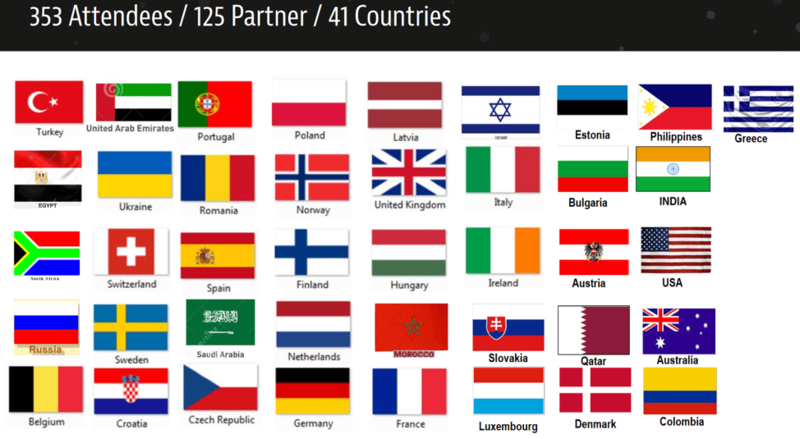 This is underpinned by the philosophy of ‘One Partner Program’ that encompasses solution partners (systems integrators, VARs, MSPs), technology alliances (including Red Hat, Pivotal, AWS, ServiceNow, Microsoft), and ISVs, where Dynatrace is the strategic platform for software intelligence that transcends the interconnectedness of use cases, initiatives, and technologies. Elevate makes sharing pre-curated content that includes industry news and insights, thought leadership, and a dose of Dynatrace awesomeness (of course!) super easy to share on LinkedIn. 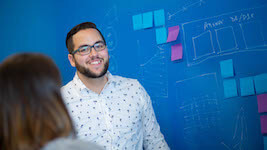 Not only does it help build your own online brand, it helps spread the Dynatrace message to your customers and prospects. Social badging is another great way to build your online presence and share your Dynatrace certifications with the world on over 1,000 platforms including Twitter, LinkedIn, and Facebook. It’s also our way of saying thank you for your investment of time and brain energy. Dynatrace certifications aren’t given out to anyone that turns up, you must know your stuff to pass and that means hours of study and focus. 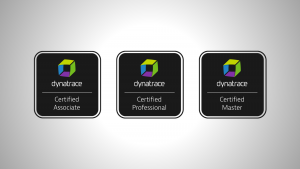 We’ll be rolling out the badging program later in June 2018, covering all new Dynatrace certifications going forward as well as retrospectively issuing badges to current Dynatrace certification holders. Again, this is being paid for by Dynatrace so it’s free for partners, customers, and Dynatrace employee’s. You’re welcome my friends! Understanding our partners is important to me for a couple of reasons. Firstly, I want to make sure that we arm you with the latest and greatest content and competitive intel that’s relevant to the projects, technologies, and initiatives you work on. Secondly, it helps to identify where content gaps exist so we can focus our content marketing machine on filling those gaps. 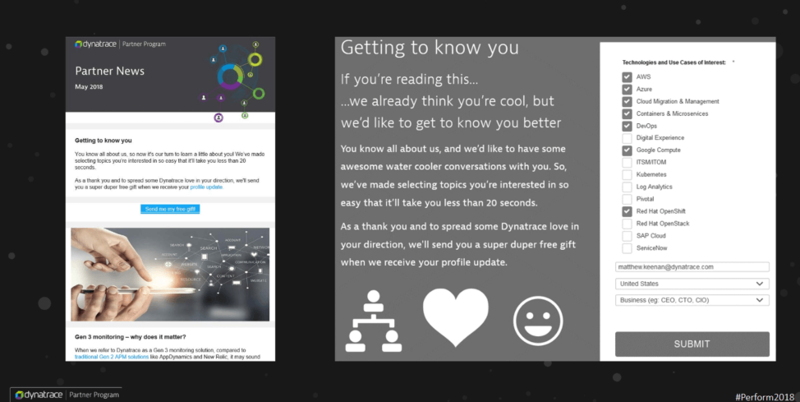 The ‘getting to know you’ process takes less than 20 seconds and you’ll be rewarded with a super duper free gift. You can find the getting to know you page here on the partner portal. In case you missed it, we announced an API Challenge! 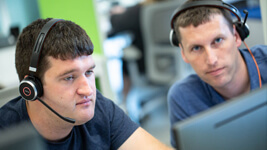 This is your opportunity to scale your domain knowledge and services and demonstrate what business and technical challenges can be solved through the Dynatrace ecosystem. 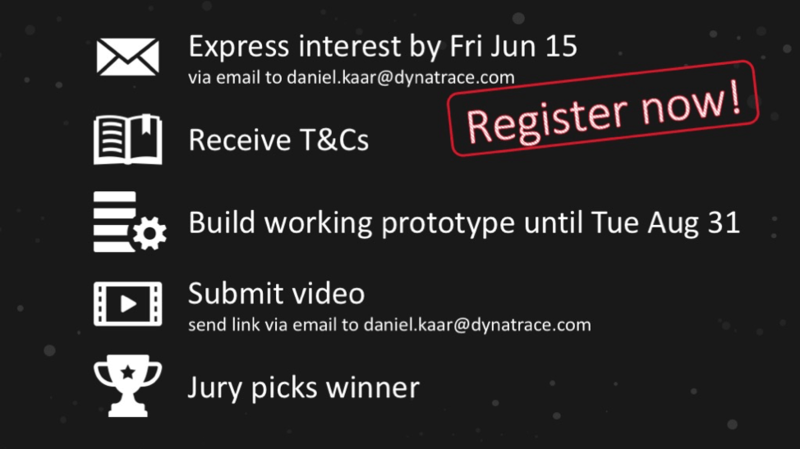 The winner will receive a silver sponsorship for Perform Europe 2019 and participation in the Dynatrace Sales Kickoff! Go through the decks presented (Bernd, Alois, Michael and more -see presentation links below) to get your mind going with a few ideas and register your participation–we’ve extended the deadline until June 15th! Once you expressed your interest, you will receive the T&Cs and then it’s time to get your hands on the APIs and implement your idea! After the deadline, our jury consisting from senior R&D and EMEA management will pick a winner. You can find the blog containing all our award winners and presentation photos here. Congratulations folks, you earned the awards and the celebrations! 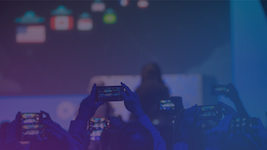 You can find links to all of the partner day presentations here (note: you’ll need to be logged in to the Partner Portal – email partners@dynatrace.com for assistance). 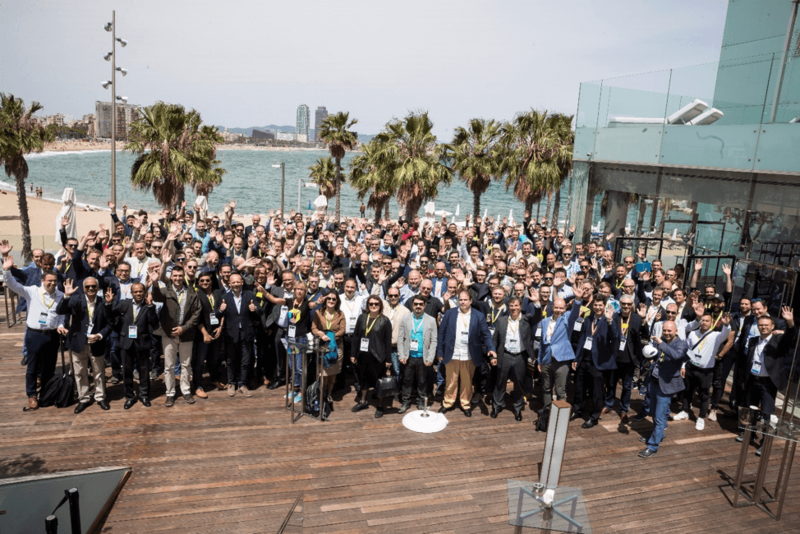 It’s been a fantastic Perform and Partner Day 2018 in Barcelona, Q1 is already off to a fantastic start, so jump on board the Dynatrace rocket ship and join us for an inter-stellar next 12 months of growth and prosperity!